What - During this session, attendees will learn the basics of cybersecurity and how to protect themselves from external threats with little to no cost. 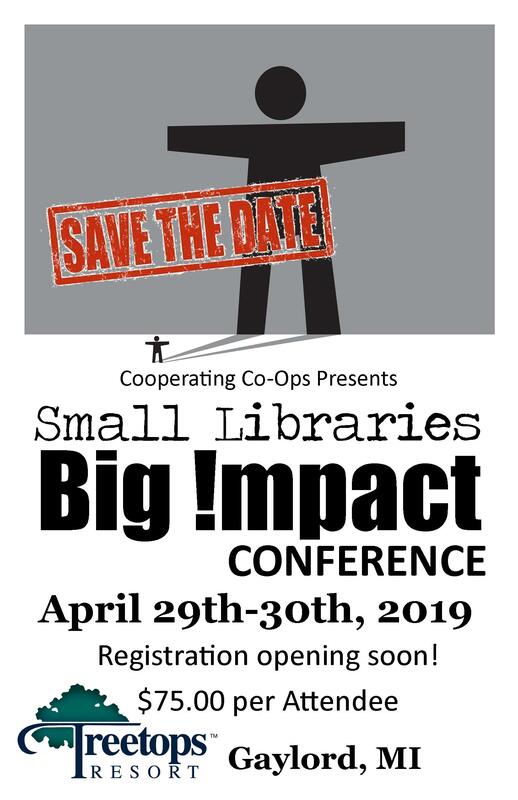 NIS Health Insurance partnership with the Michigan Library Association (webinar) with Brian Mitchell,Tuesday, May 16th, 11:00 a.m. Parliamentary Procedure and Running Effective Board Meetings (webinar) with Anne Seurynck,Tuesday, May 23rd, 11:00 a.m.
Human Resource (HR) Issues in Library Environments (webinar) with Brian Mortimore,Thursday, June 8th, 10:00 a.m.
Americans with Disabilities Act (ADA) – Understanding the law (webinar) with Anne Seurynck,Tuesday, June 13th, 11:00 a.m.
All of the registration information may be found here: http://mmll.org/workshops.html.